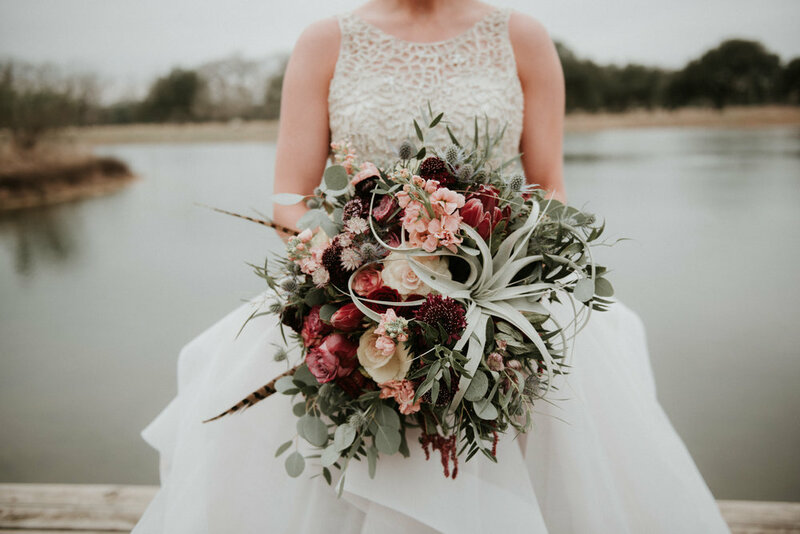 We are a boutique floral design firm specializing in weddings and special events across Austin, Dripping Springs, and the Texas Hill Country. 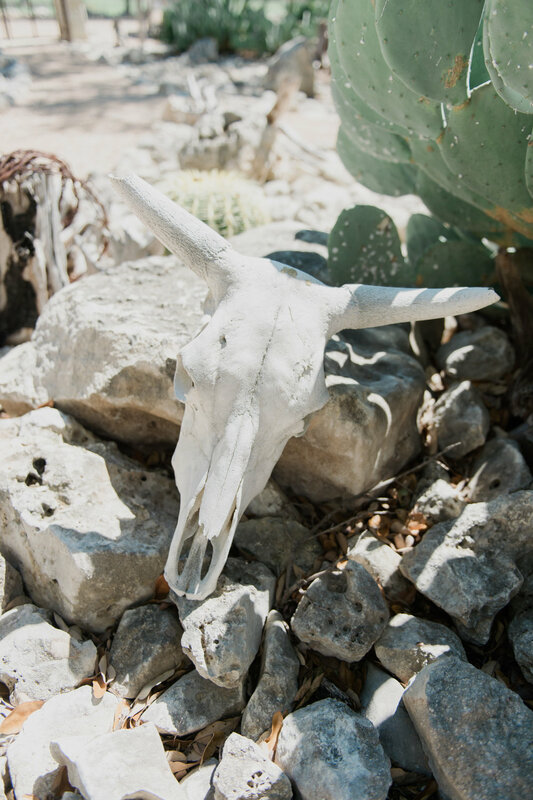 We are also available for destination installations- designing with floral is our number one passion, while traveling comes in a close second. Copper & Birch offers design services, decor rentals, and stunning floral artistry. Creative design and quality of workmanship reign supreme. Our passion and love of gorgeous styling coupled with our attention to detail and lush floral accents is the foundation of Copper & Birch.